SpeediShuttle delivers affordable island wide door to door service from the airport to your home, office or hotel on Oahu. Departing within 20 minutes of check-in with shuttle attendant. One way from $16.00 per person for a party of two. Round-trips, if booked together includes a 10% discount on the return segment when booked at the same time as your initial travel. 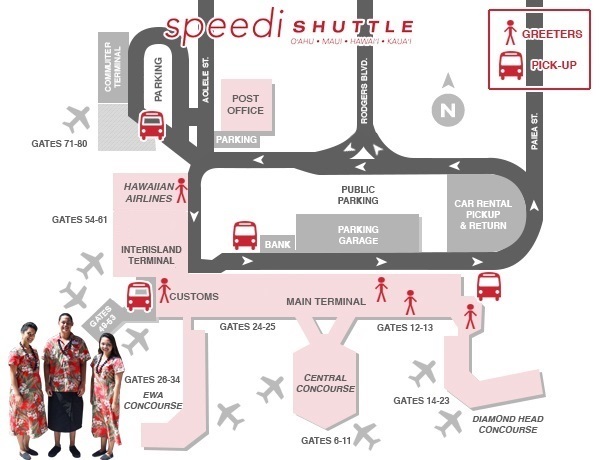 SpeediShuttle will not be responsible or liable for lost, stolen or damaged items and baggage or acts of God or nature, delays in traffic or flight plans. Do not leave your designated baggage claim. We will locate you there. If you have a domestic phone please turn it on when you are landing. 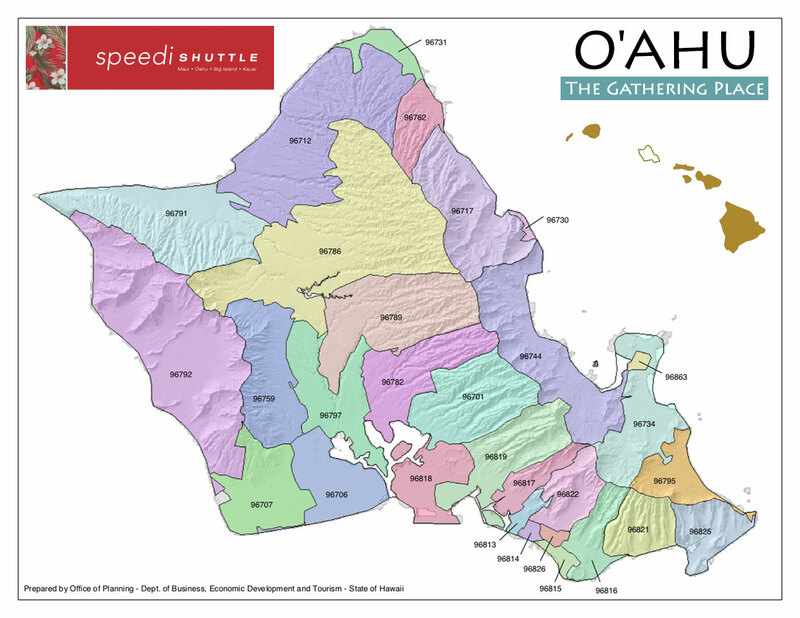 For more information contact SpeediShuttle at (808) 839-OAHU (6248). Waikiki was once the playground of royalty, and it is easy to see why. Located on the south shore of Honolulu, it is home to one of the most recognized and beautiful white sandy beaches of the world. Waikiki Beach is perfect for surfing, swimming, or simply soaking up the sunshine. This beautiful vacation destination is a short 21-minute drive from the Honolulu Airport when you take advantage of the Waikiki shuttles from SpeediShuttle. Once in the area, you’ll discover plenty to do and see. Family fun is nearby with the Honolulu Zoo’s 42 acres that house over 900 animals. Stop by the Waikiki Aquarium as well to learn about the many species sharing the beautiful Hawaiian waters. History buffs can learn about the area along the Waikiki Historic Trail. Surfboard markers hold a wealth of information on how this paradise went from the home of royalty to a top vacation destination. In addition to all the sights, there are many activities to participate in. Try a surfing lesson geared towards your specific skill level. Whether you are new to the sport or a seasoned athlete, the waters of Waikiki offer the ideal waves for a day of fun. Canoe trips are another option that allows you to discover the natural setting without quite so much adventure. Land lovers won’t be disappointed either. Waikiki has many high-end boutiques that provide unique shopping experiences along with a wide assortment of dining options. Waikiki shuttles can take you to any one of the eateries along Kalakaua Avenue or to gathering places like the Royal Hawaiian Center. The newly renovated International Market and The Waikiki Beach Walk are also great places to pass the time or go in search of Hawaiian nightlife that includes a variety of live music venues. Use the Waikiki shuttles to explore and have a wonderful experience while you visit. With so much to do and see, a vacation to this part of Honolulu won’t disappoint. You’ll discover a land rich in culture, history, and beauty that you’ll be anxious to return to time and again. 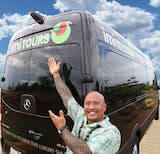 If you're visiting Waikiki, remember to reserve your Honolulu Airport Shuttle (HNL) and Oahu Tours with IMI Tours! 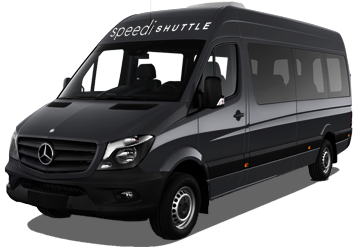 SpeediShuttles can also offer charter shuttle service in Waikiki for private group transportation.